Welcome to our store for your Houses of the Holy. Whether you are a long time fan of Led Zeppelin's albums or a new discoverer of one of the greatest bands in the history of Rock, you'll find our full selection of authentic and officially licensed Led Zeppelin merchandise available for you in our Led Zeppelin store. 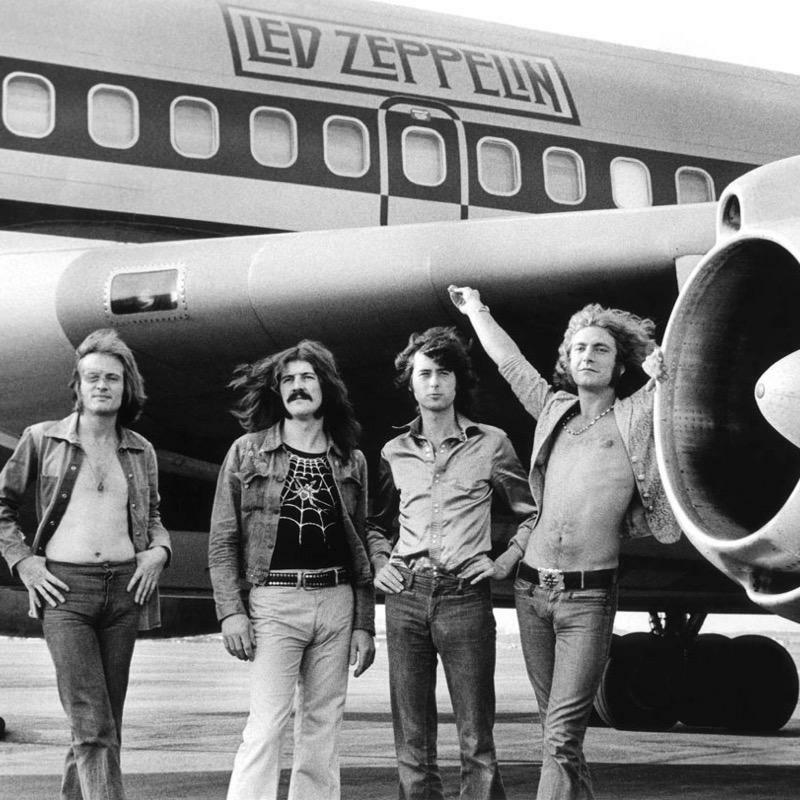 Looking for Led Zeppelin Box Sets, Led Zeppelin Vinyl Records or other recordings of your favorite Led Zeppelin songs? You've come to the right place. Or if you are in the market for some Led Zeppelin merchandise we've got you covered too with Led Zeppelin shirts, Led Zeppelin posters, Led Zeppelin hats and Led Zeppelin hoodies. Check back often, we are always getting new Led Zeppelin merchandise in stock!